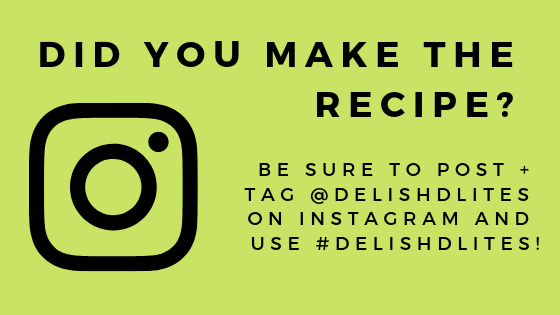 I’m not 100% sure where the inspiration for this came from, but I’ll take a guess it stems from my love of spinach dip and bacon (not that I’ve ever combined the two), until now that is! 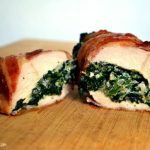 OMGOODNESS, these spinach stuffed bacon wrapped chicken breasts are amazing. And they’re easy enough for a weeknight, but fancy enough for a dinner party. Make extra, you won’t be sorry! 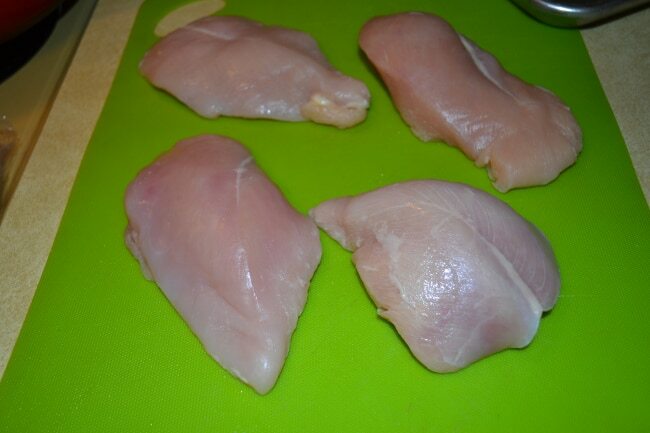 Lay each chicken breast on a flat surface. 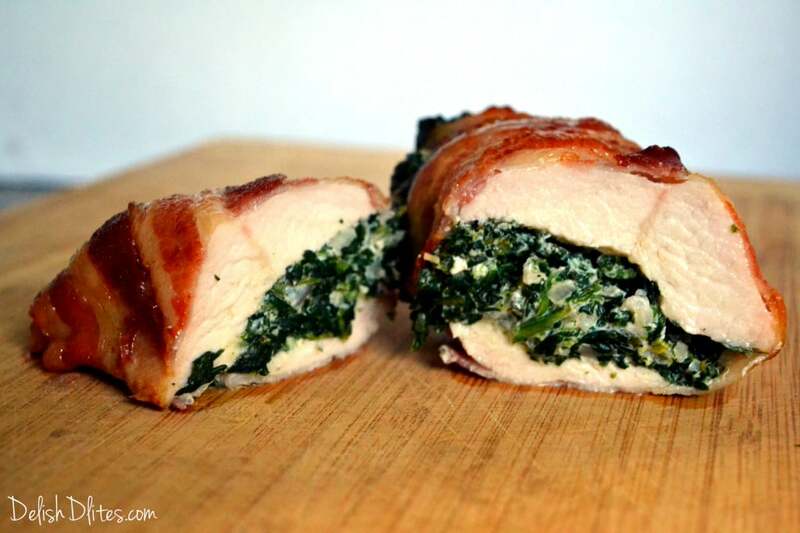 Place your non-cutting hand on top, and with a small knife, carve a pocket into each chicken breast. Don’t cut all the way through! 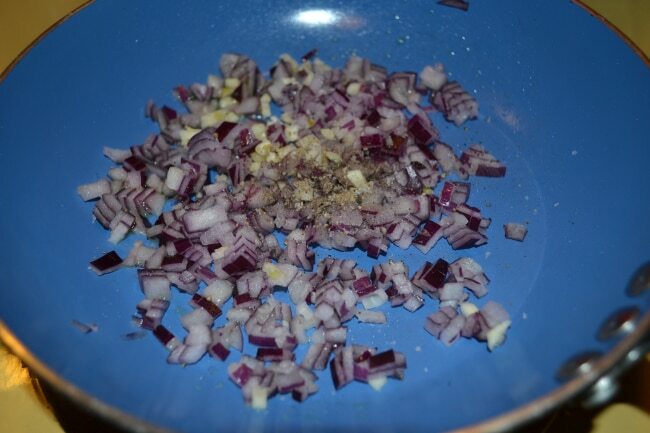 Heat a small pan and saute the onions and garlic in the olive oil for 1-2 minutes, until fragrant. Season with a pinch of salt and pepper. Set aside. 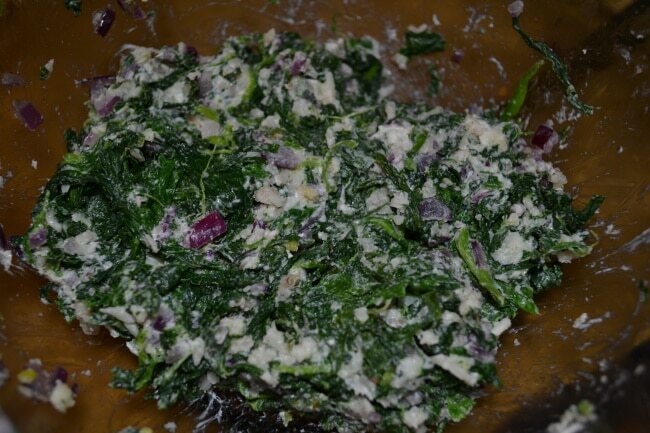 In a mixing bowl, combine the cream cheese, spinach, garlic, onions, mozzarella and Parmesan. Mix until the cream cheese is evenly distributed. Place 1/4 of the filling into each pocket and flatten slightly to seal the filling in. 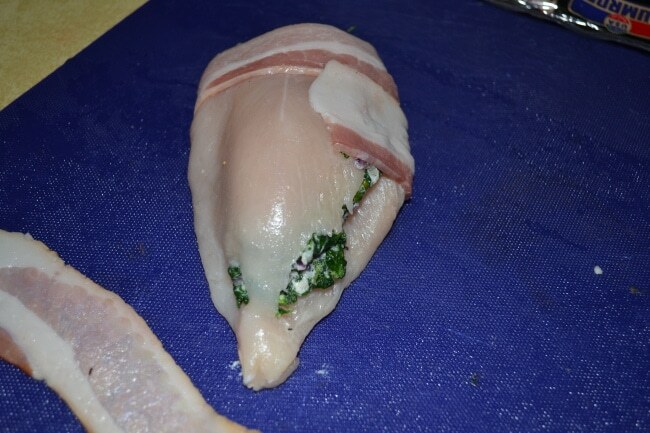 Starting from the top of the breast, wrap one bacon strip around the 1st half of the chicken breast. Repeat with a second slice. 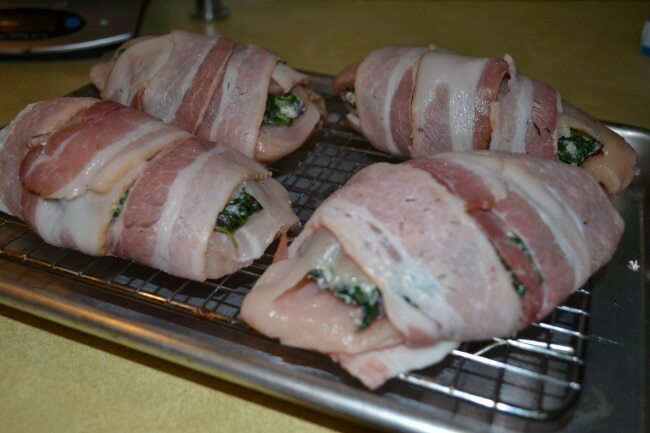 You can stretch the bacon a bit to wrap the whole breast evenly. Repeat with the other chicken breasts. Place the chicken breasts onto a cooling rack, and place the rack onto a baking pan. Cook for 35-40 minutes, until cooked through (175F internal temperature). Turn once during the cooking process to cook the bacon evenly. Check out that deliciousness! Now stop what you’re doing and go make this, now! Preheat your oven to 425 degrees F. Lay each chicken breast on a flat surface. 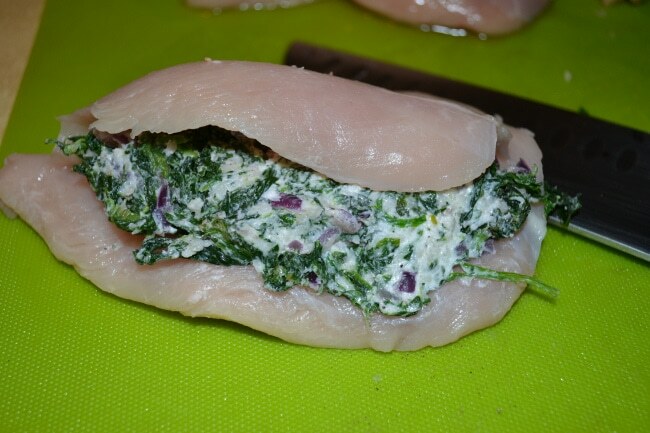 Place your non-cutting hand on top, and with a small knife, carve a flap/pocket into each chicken breast. Don't cut all the way through! Place the chicken breasts onto a cooling rack, and place the rack onto a baking pan. Cook at 400 degrees F for 35-40 minutes, until cooked through (175F internal temperature). Turn once during the cooking process to cook the bacon evenly. 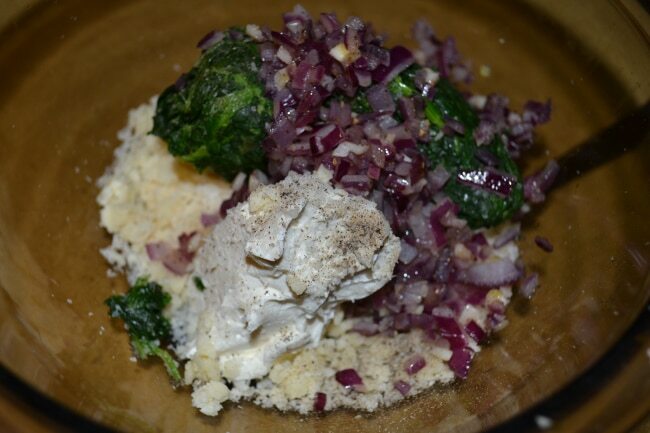 Hi, it is Sunday afternoon here in South Africa and I am about to try this recipe of yours. VERY EXCITED! 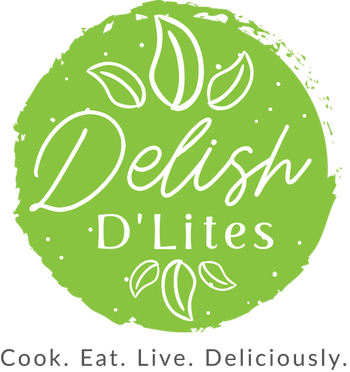 Can you make a Puerto Rican style avena recipe? 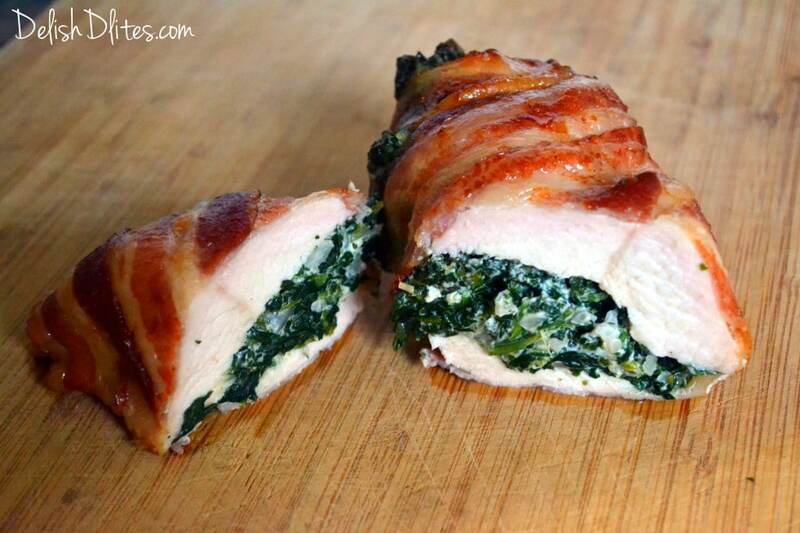 going to make some of these sunday in my masterbuilt smoker! Thanks Jeanine! 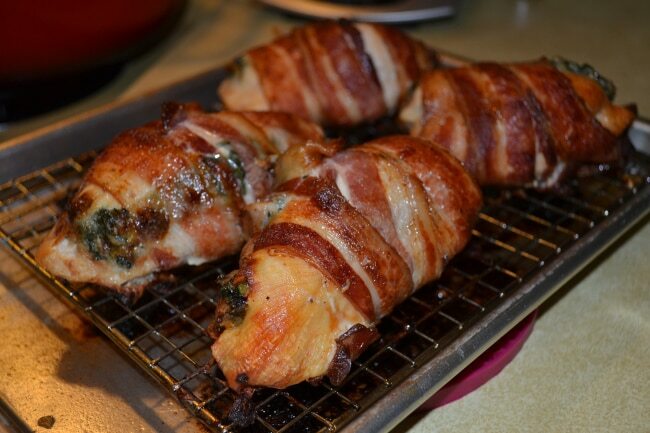 These are a family favorite in my home, glad you enjoyed them! 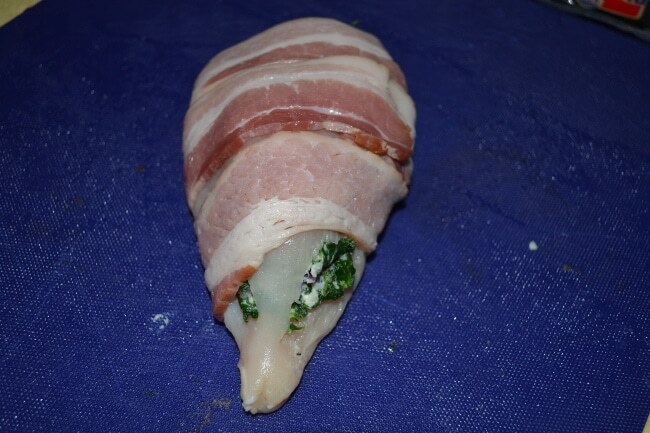 That looks do delicious I’m making them soon!